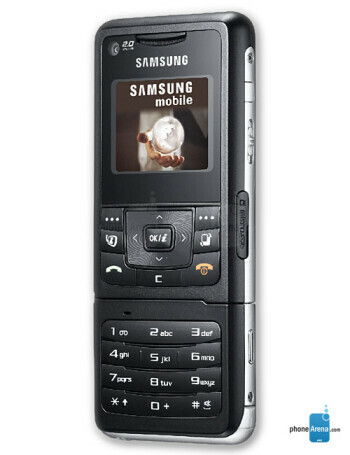 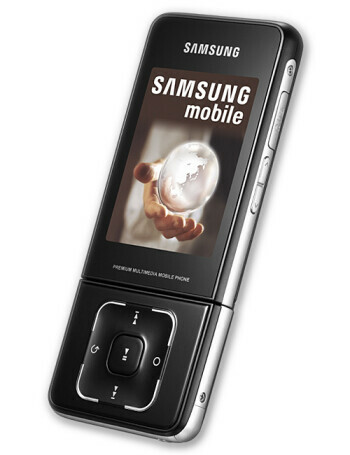 Samsung SGH-F500 is a tri-band GSM with UMTS support. 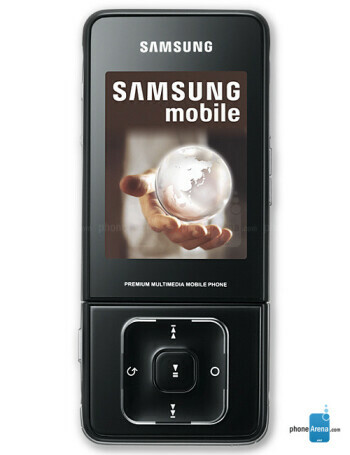 It features QVGA 240x320 pixels main display, 400MB of internal memory, DivX support, 2 megapixel camera. 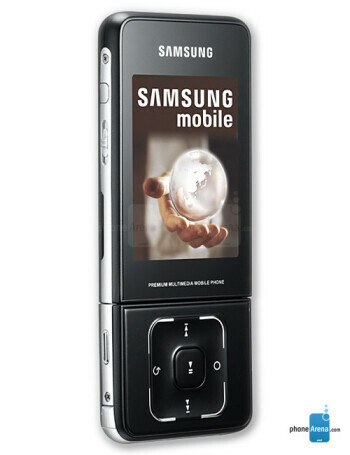 It is still slim at 0.42 (10.7mm) but is not just a simple dual-face candybar as its display can be tilted.